"Dr. Atiga is very professional. He is very calm and makes you feel comfortable." "Dr. Atiga is excellent in surgical skills with warm bedside manners." "Dr. Atiga is the best." "Love Dr. Atiga and Alma. I have had 3 of my kids delivered by him and would do it again." "Dr. Atiga was the best doctor. He was so kind and all of his team were so helpful." "The medical team with Dr. Atiga is awesome and take care of their patients." "Dr. Atiga is an excellent doctor." Women in the San Diego area have relied on the high-quality obstetric and gynecological care offered at Lifetime Women’s Healthcare in Chula Vista, California since the early 1990s. Under the leadership of Schubert Atiga, MD, FACOG, the Lifetime Women’s Healthcare team strives to serve the women in their care with the utmost respect, concern, and understanding for their individual needs. 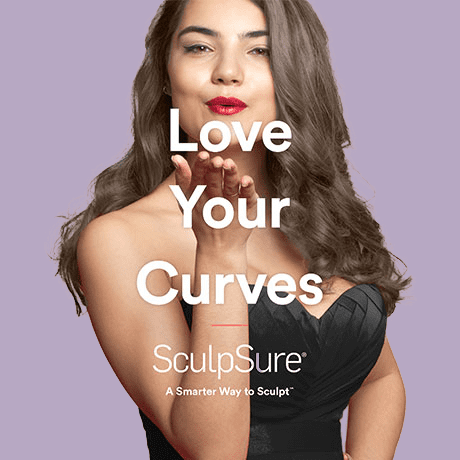 Lifetime Women’s Healthcare offers a variety of services that address the full spectrum of woman’s health needs, from preventive care (like Pap smears) to aesthetic body contouring using SculpSure® laser therapy. They also provide specialized services focused on reproductive concerns like high-risk pregnancy, vaginal birth after cesarean (VBAC), and infertility. Board-certified physicians, nurse midwives, and nurse practitioners provide all of health care services at Lifetime Women’s Healthcare. And if surgery is required, Dr. Atiga offers minimally invasive surgical treatments and is specially trained to perform robot-assisted surgeries using the da Vinci® Surgical System. The diverse and compassionate Lifetime Women’s Healthcare team is committed to guaranteeing access to their exceptional level of care and providing personalized attention to women of all ethnic and cultural backgrounds. Women from all walks of life who visit Lifetime Women’s Healthcare can count on clear communication, ensuring that all their questions are answered and concerns addressed. The insurance plan affiliations, low- and no-cost health care programs, and payment plan options at Lifetime Women’s Healthcare ensure their high-quality services are available to everyone. Lifetime Women’s Healthcare is conveniently located in the San Diego South Bay area and is accepting new patients. Call or schedule an appointment online today to learn more. Learn More About MonaLisa Touch! We accept most major insurances. Please contact our office with any questions.